Workshop Days: Every Tuesday morning for six weeks Time: 8:30 a.m. to 9:30 a.m. This beginner course is recommended but not required to start classes. 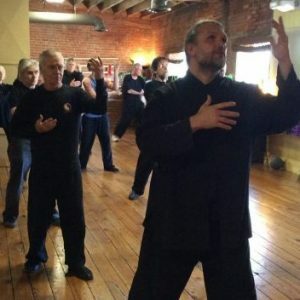 If you have never done Tai Chi before this is a great place to get started. 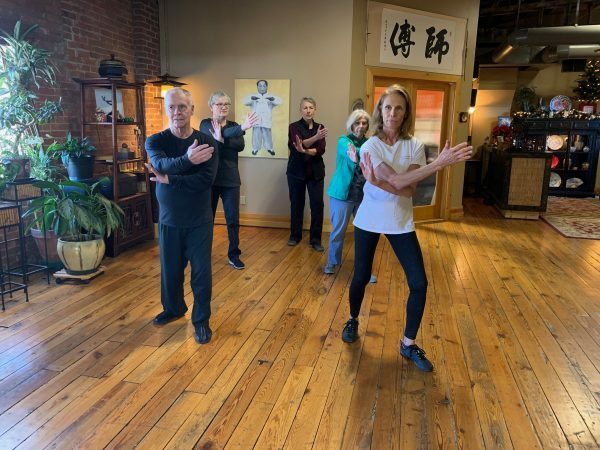 We will walk you step by step through each movement in the first section of the Yang Family 108 form. 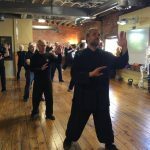 You will also learn important Tai Chi principles, stepping and also our Tai Chi Stretch and Warm up exercise that will open your joints and create an open tai chi body.